Buying gifts for young people/adults who like to play games can be very tricky. They might already own many gaming products and gadgets. 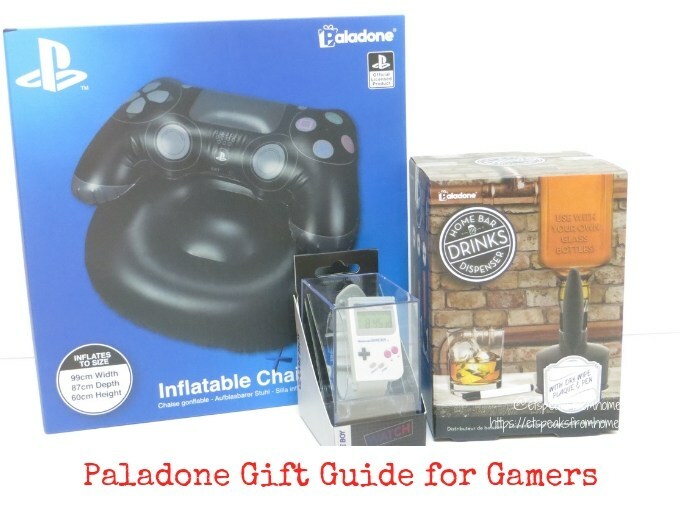 To help with some alternative gadgety toys, we are delighted to receive this selection of merchandise from Paladone! These items should give you a few ideas to buy this Christmas. Personally, these are things that I like and even before I had a chance to unbox them, my children and husband already had their eyes on them! Are you still looking for some small and delicious stuff to fill up your Christmas stockings? Then why not surprise your loved ones with this limited edition Tinsel Teas from Adagio Teas! 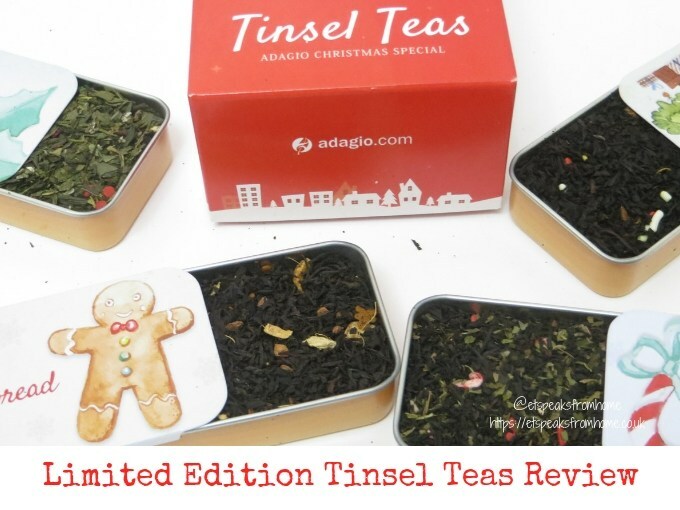 Last year, this limited edition Tinsel Teas was a great success in the United States, that they have now stocked them in Europe too! Don’t wait too long as it will get sold out soon. To celebrate Father’s Day on Sunday 17th of June 2018, one lucky follower will win a £100 voucher to spend online at www.frederickthomas.co.uk to help jazz up your Dad’s or partner’s wardrobe with fun dinosaur and skull print ties, or add a bit of texture with linen, knitted, tweed and wool ties from Frederick Thomas London. With Mother’s Day approaching next Sunday 11th March 2018, are you still struggling to look for gifts to buy for your mother or wife? If you are running out of ideas, I have a few gift ideas under my sleeves! 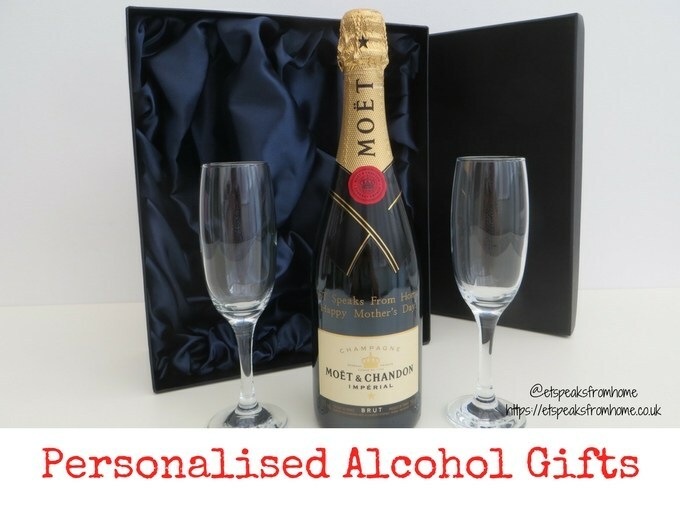 Have you ever considered giving them personalised wrist watches or personalised alcoholic gifts like Personalised Moet and Engraved Champagne Flutes? 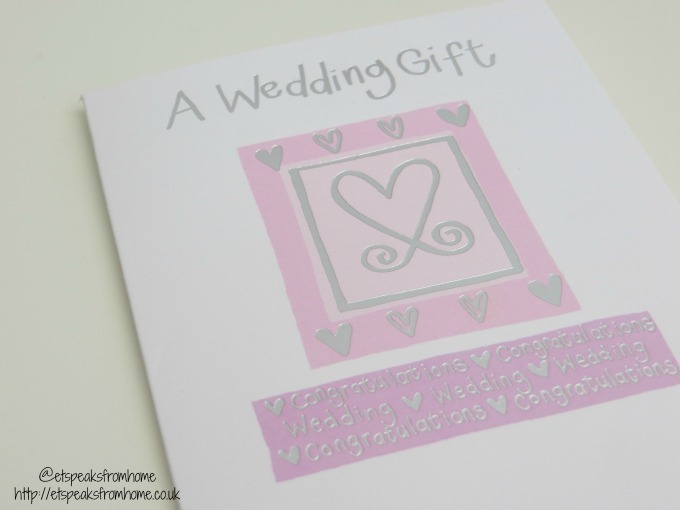 Want to get a gift that your children will remember and cherish? 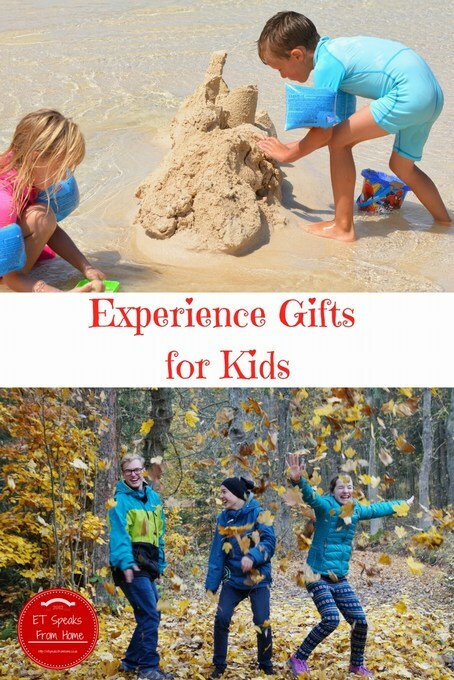 Have you thought about getting them an experience day gift? They will remember experience days for life and it’s something to boast about in school. A gift that will always stay with them because you are their awesome parents! Mr K is getting to the age of not just wanting a birthday cake or a party. He is approaching the teenage world and he wants more thrilling experiences. This got me thinking about the five potential experience gifts I could offer him to give him a great memory to cherish. Out of those five, he has already experienced three, which he still speaks about with much fondness. This Valentine’s Day, we’ve been invited to try out these two boxes of gorgeous Guylian Belgian chocolates: a selection of 22 pieces of Guylian’s classic Sea Shells and a 42g box containing four praline filled hearts. We are no strangers to this well-known market leader in boxed Belgian chocolates. What we love about Guylian is the lovely flavour! They use a unique blend of West-African cocoa beans which forms the basis of its premium chocolate, made with 100% cocoa butter. If you are after personalised gifts this Christmas, then you have just come to the right place. 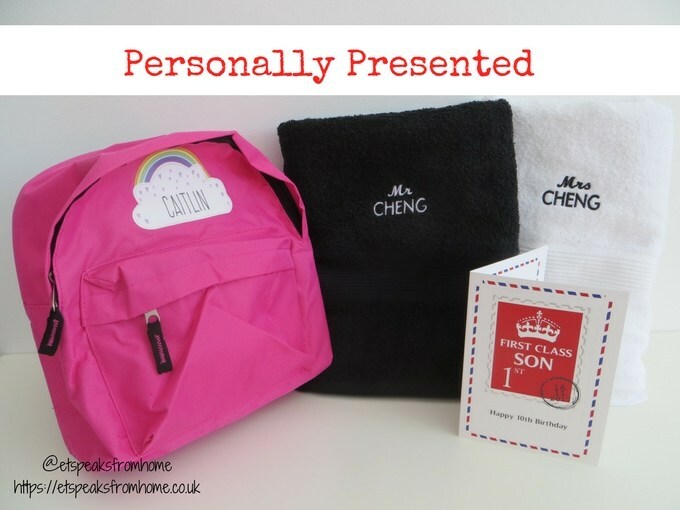 Personally Presented is a family run personalised gifts online retailer that sell 1000s of personalised gifts for you to choose from. Not only that, they also understand that customer service is also very important and they offer order updates via Facebook Messenger (as well as SMS and Email). This is the best method as you can communicate directly with the team via Facebook Messenger in real-time should you have any questions. They have kindly offered my readers a 10% discount code (etspeaks10) until the end of November! 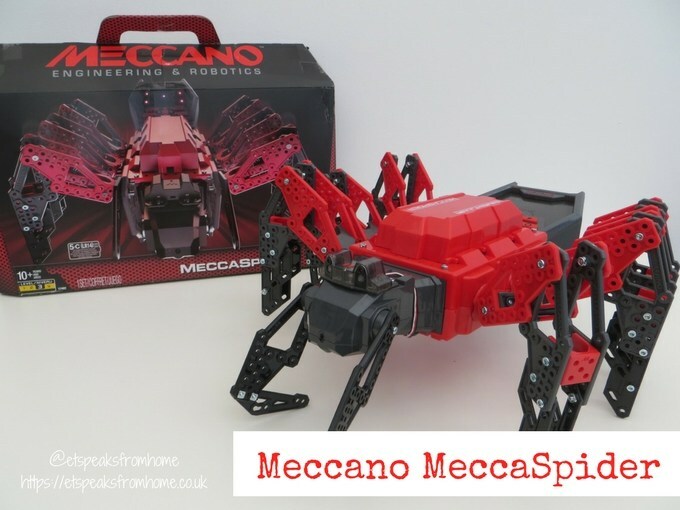 Meccano MeccaSpider is an interactive robotic creepy crawly spider that is made from space-age materials. It can be controlled using built-in buttons, or with the free Meccano app! It also comes with built-in games. It is suitable for aged 10 and above. Are you still looking for ideas for this Father’s Day? Why not get the father in question a bottle of wine that both of you can enjoy on the special day? 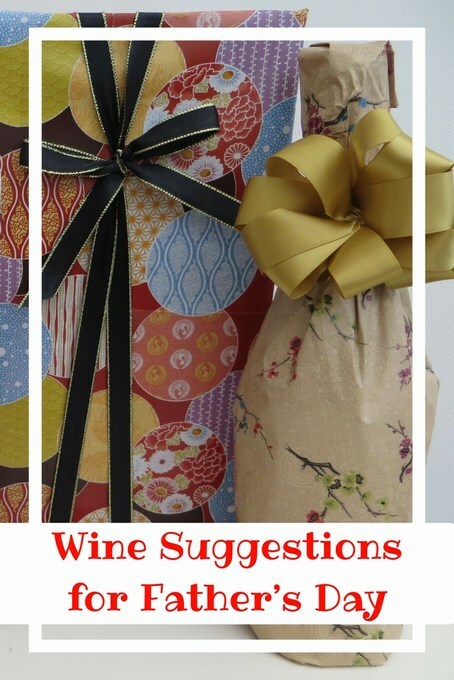 I am not a wine expert but having tried numerous types, I have a few up my sleeve that definitely won’t break the budget! For English weddings, the bride and groom typically have a list of wedding gifts but for Chinese, we are more practical. All we want is money, partially to pay for the wedding costs and partially to pay your mother-in-law! Spoiling your loved ones isn’t left to just special occasions such as Mother’s Day just past. 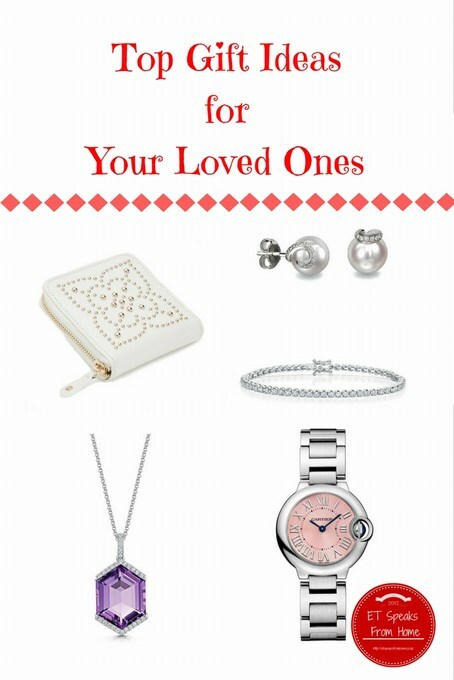 Show your loved ones how much they mean to you by surprising them when they’re not expecting it with truly gorgeous gifts. When they’ve been there with you through your personal trials and tribulations, now’s your chance to say, ‘thank you’ with a gift perfect for them. 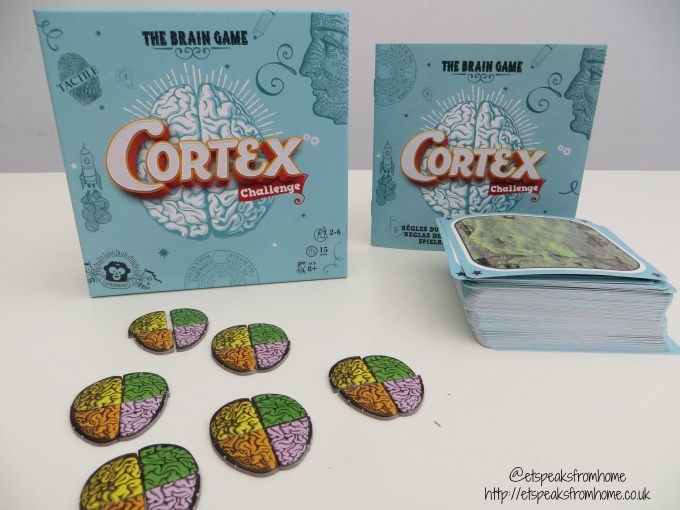 Cortex Challenge is a challenging brain-busting card game that everyone will love! It is suitable for aged 8 and above and for 2 to 6 players. It is available to buy from Esdevium store finder RRP £12.99 and Amazon. With Mother’s Day approaching quickly, are you struggling to look for gifts to buy for your mother or wife? If you are running out of ideas, I have a few gift ideas under my sleeves that I would like to show you today! 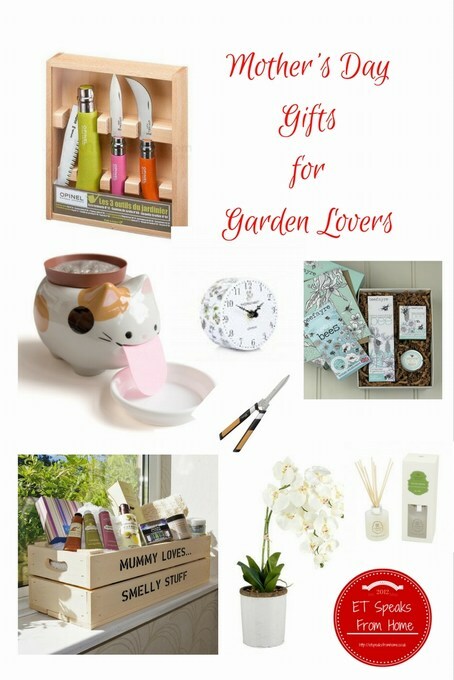 I have been looking at Garden Inspired Mother’s Day Gift ideas for ladies who love gardening or love floral items. Have you thought of what to get your other half this coming Valentine’s Day? 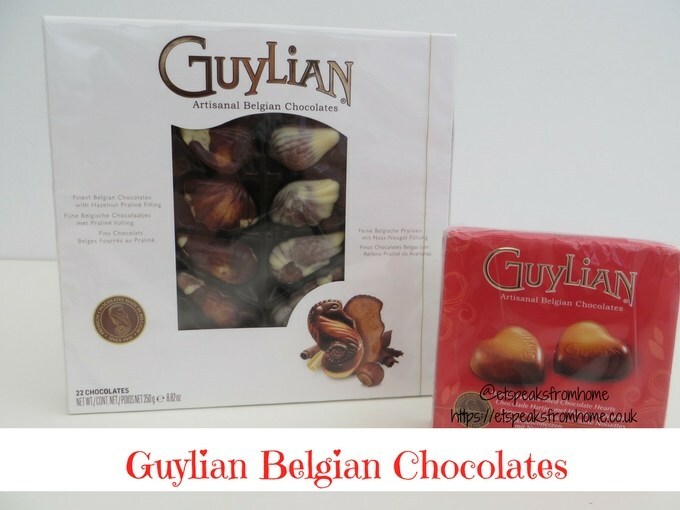 Why not check out this affordable range of Guylian Belgian Chocolate Sea Shells, which are renowned around the world by chocolate lovers for the ultimate taste experience they provide? Each chocolate sea shell is marbled and carefully crafted from a blend of silky smooth milk, white and dark Belgian chocolate, made with 100% pure cocoa butter. The Belgian chocolate is made from the finest West African cocoa beans, filled with melt in the mouth roasted hazelnut praline. The praline is made using only the finest, hand selected Mediterranean hazelnuts, which are roasted and caramelised to perfection before being blended with premium Belgian chocolate. To celebrate the Best for Fledgling Romances, you could get this selection of 22 pieces of Guylian’s Belgian Chocolate Sea Shells. This week we have received a range of kitchen gadgets from Qwerkity, which sells good quality, unusual, practical and fun products at affordable prices for everyone. 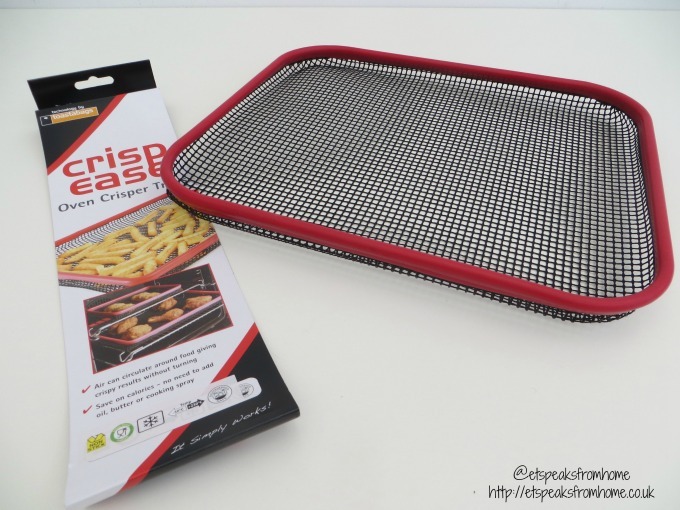 After having a look through their range of kitchen gadgets, I found these three products which I have always wanted: the crisp ease tray, microwave steamer and silicon pastry mat.